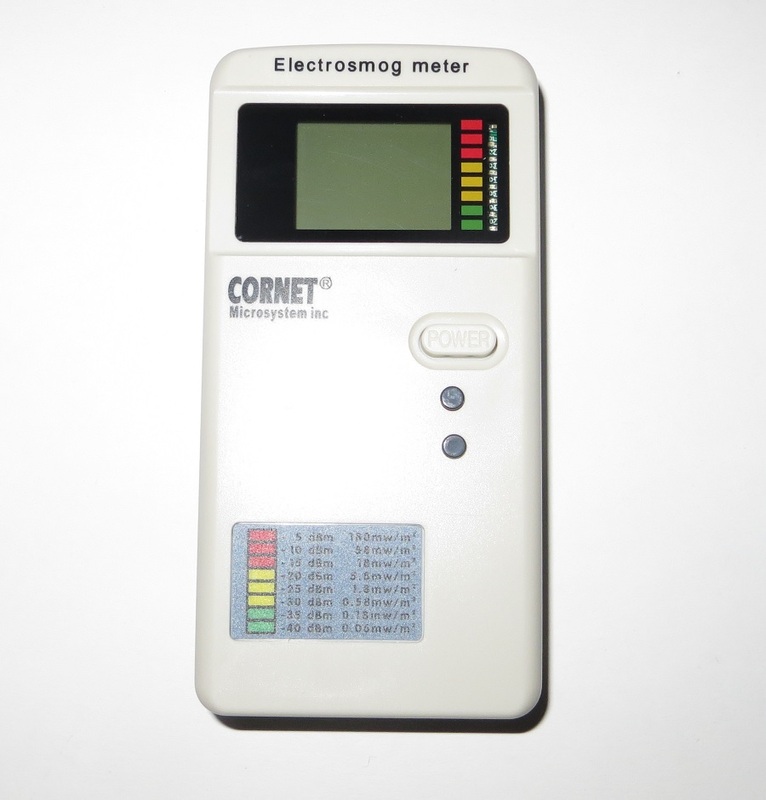 The Cornet ED88T is designed for a quick measurement of high frequency Radio Frequency power density and low frequency Electric and Magnetic Fields. 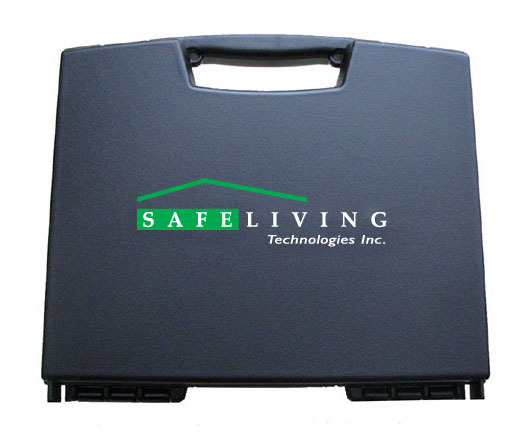 The ED88T is a broadband measuring instrument with a frequency range from 100 MHz to 8 GHz. In addition, it also measures low frequency Magnetic Fields ranging from 50Hz to 10kHz and low frequency Electric Fields ranging from 50 Hz to 50 kHz. 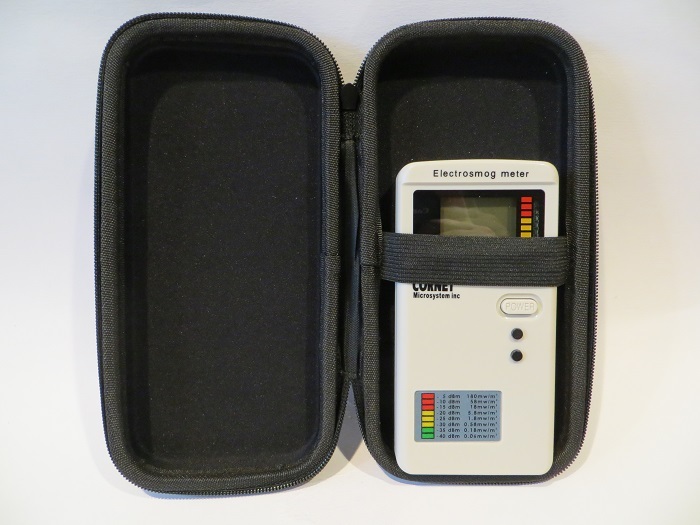 This meter will give a home or business owner a basic understanding of RF and EMF exposure in their environment and help to identify the primary sources of electro-pollution in an environment. Note: If you are comparing your measurements to the Institute for Building Biology Guidelines and wish to achieve levels in the no concern range, a more sensitive meter is required. 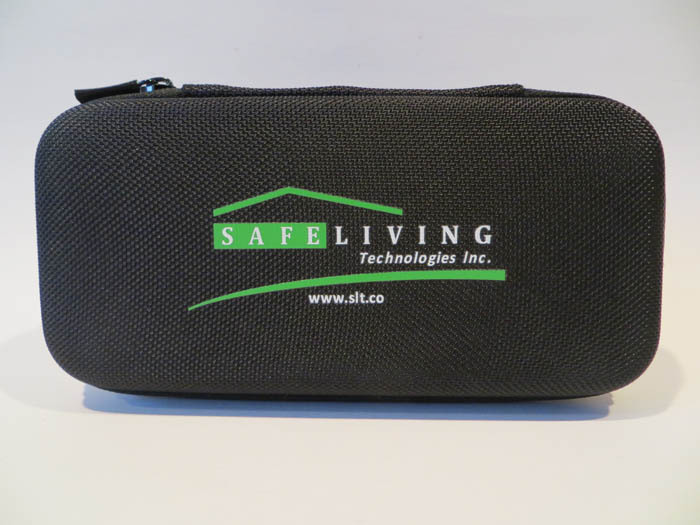 Please see our RF Meter or EMF Meter page or consult with one of our technical experts. 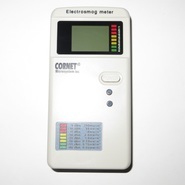 List of features and functionality of the ED88T EMF/RF Detector.